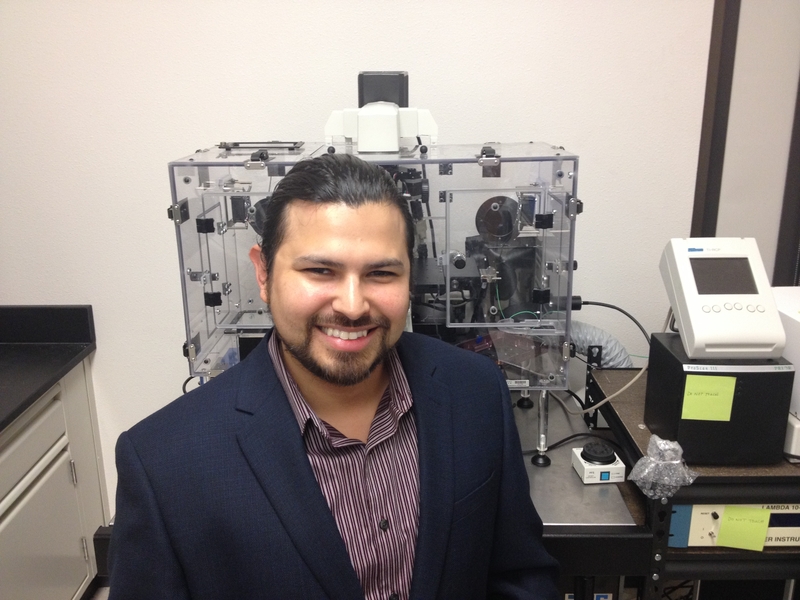 Natividad Roberto Fuentes of Texas A&M University is just one of thousands of young scientists who have benefited from Foundation funding. For more than 50 years, the PhRMA Foundation has been awarding brilliant, budding scientists with research-support grants that help patients around the world live longer, healthier lives. Since its founding, the Foundation has awarded $83 million to support the critical work of some of the nation’s most talented scientists. PhRMA Foundation alumni continue to play a critical role in advancing health care — both in the United States and globally.